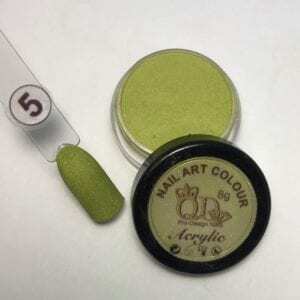 Home / Acrylic Systems / Acrylic 8ml Art Colours / Green, Khaki & Tiffany. 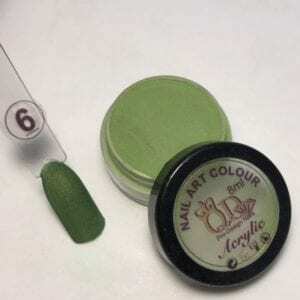 #61 Art Acrylic 8ml jars. -2018 Series. 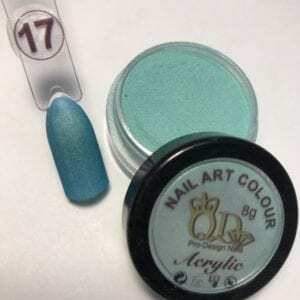 SKU: 2ACR-n61 Categories: LATEST PRODUCTS, Acrylic 8ml Art Colours, Green, Khaki & Tiffany. 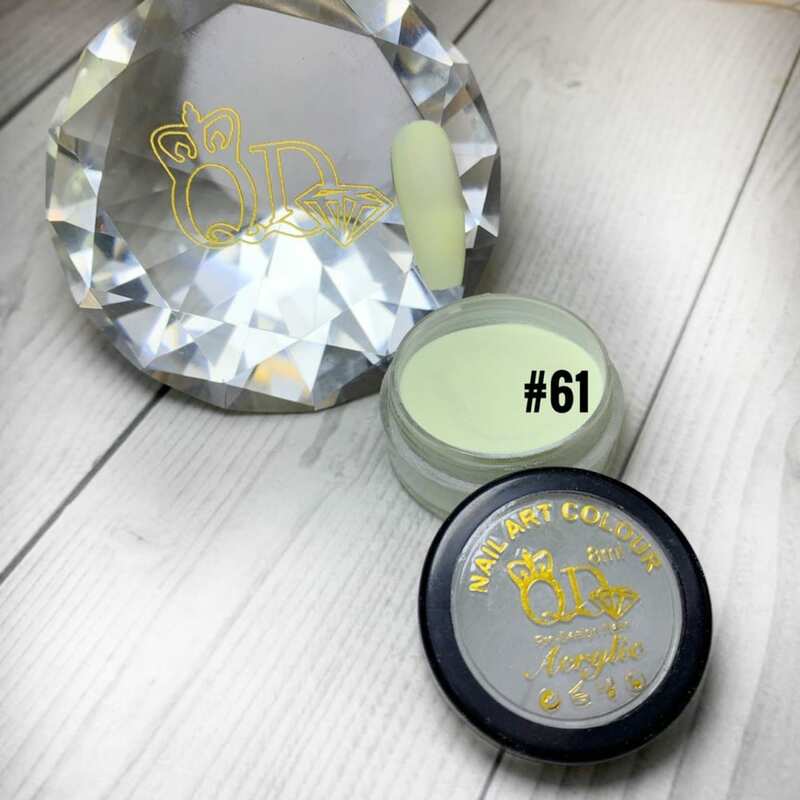 #61 Acrylic 8ml Art Colours , specifically designed, with just the right amount of pigment for perfect flowers, animals and all types of art. Your clients will love it! #54 Acrylic Art Colors. 8ml jar. #12 Acrylic Art Colors. 8ml jar. 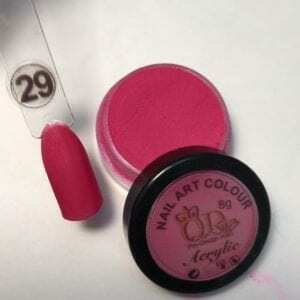 #29 Acrylic Art Colors. 8ml jar. 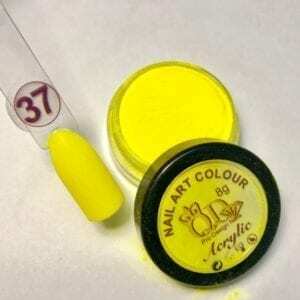 #37 Acrylic Art Colors. 8ml jar. #06 Acrylic Art Colors. 8ml jar.